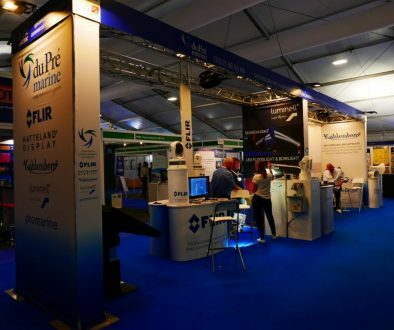 Norwegian company Hatteland Display As will be showing the latest development in its Series X flush-mount commercial specification displays and monitors on the du Pré Marine stand B111 at Seaworks. 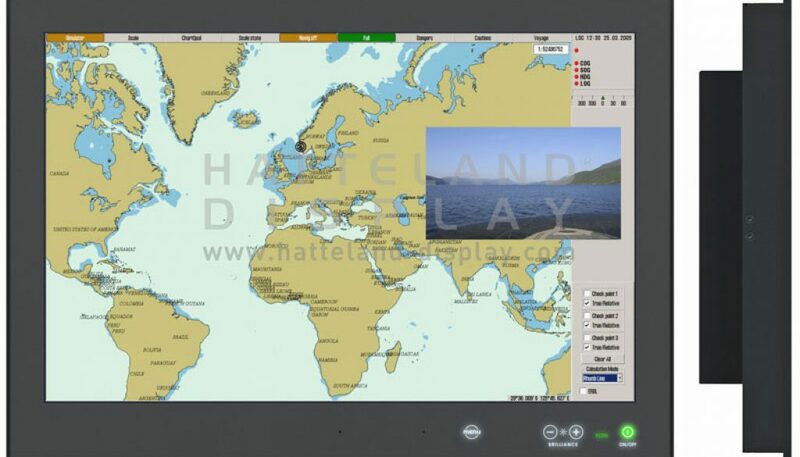 The Hatteland HD 26T21 26in Maritime Multi Display is a flexible monitor solution designed and type approved for the professional maritime sector, with reliability and long service life combined with elegant flush mount design. A wide range of options makes it a particularly flexible choice for integrated bridge requirements. Multi-input with a wide choice of display size and format allow data and video inputs to be displayed on a single unit. All Hatteland Series X displays also feature HATTELAND® Glass Display Control™, LED backlight technology, full dimming and multipower as standard. 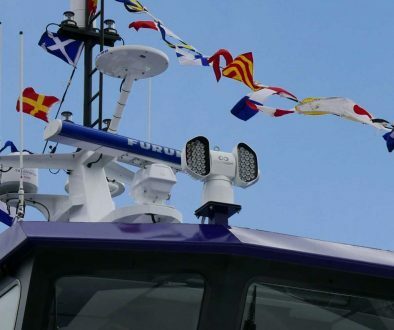 Options include touch screen, optical bonding, sunlight readability and ECDIS calibration. The Hatteland HD 26T21 will be released in Q3 2012 but you can view a working example on the du Pré Marine stand B111 at Seaworks.